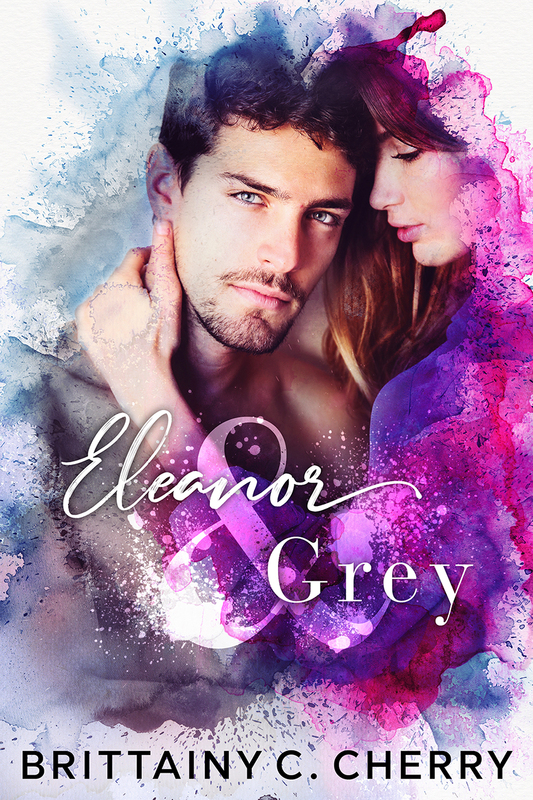 Eleanor & Grey is, without a doubt, the most beautifully sweet and at times heartbreaking story of second chances, of family, love and friendship. Whilst it’s a very different story to what I was expecting, I nevertheless enjoyed it enormously. 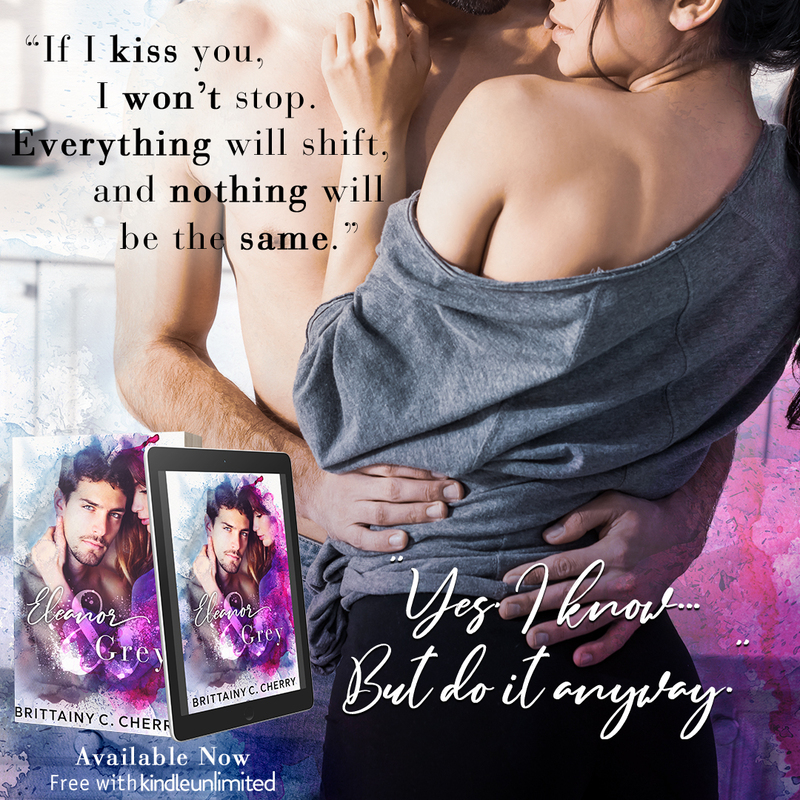 I’m not sure if, for most of the book, I’d necessarily want to call it a romance, although there’s definitely a romantic attraction between them. It’s more about how Eleanor and Grey navigate through life, their journey, both together and apart, each being what the other needs at challenging times in their respective lives. The first third of the book focuses on the past, on the main characters’ teenage years and the wonderfully caring friendship they have. They each lean on each other for different reasons and Grey in particular is hugely supportive of Ellie. He’s so sweet and kind and I loved their time together, times which are both cute and funny. He’s everything a great friend should be. Unfortunately, circumstances eventually force them apart and, whilst the story is vague as to the reasons why, I can completely understand how easy it is to drift apart and to lose touch with friends when life sends you in different directions, even for those who were as close as Ellie and Grey. It’s sad but it happens and, for me, I’m not sure that having more details would have made any difference to my overall enjoyment of the story. However, some things are meant to be and many years later fate steps in to bring them together once more, at a time when Grey is in great need. These chapters from the present are hugely emotional at times and, as I read on I felt such sympathy for this family, and will confess they had me in tears. Eleanor came into her own in this part of the book and I really liked her personality. Steadfast in her determination to help, nevertheless, she had quite a challenge on her hands. I have to say, though, that as time moved on, I did become concerned that the story was taking us in a direction I felt would’ve been unrealistic under the circumstances. However, I shouldn’t have worried as Ms Cherry knew exactly the path these characters needed to take, one which to me was real and relatable. I even had great sympathy when a slip of the tongue threatened to derail everything they were working so hard towards. It just proved that they needed more time to heal. Whilst the first part of the book was very strong, if there was one thing I could’ve changed, it would’ve been the ending, which felt a little rushed. I would’ve loved for this part to have been expanded on and for there to have been an epilogue, as I wasn’t quite ready to let these characters go. Although this may not be a traditional romance, it is definitely a love story and one which I enjoyed very much.